TheCareBasket: Exciting additions to TheCareBasket.com! 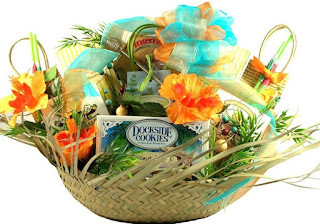 With new creative baskets from a designer in Florida, I've been able to add a section for Christian Gift Baskets. This will be getting bigger with time. I've also found a source for some terrific Kosher baskets. Most of them are for Hanukah, but this category will continue to expand as well. The quality of design and content for these baskets are phenomenal! Check them out.